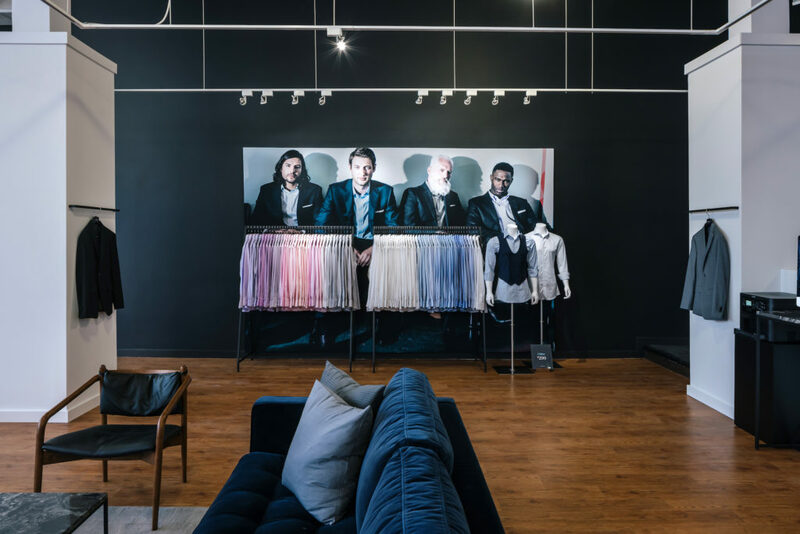 Indochino has announced plans to introduce a new Los Angeles flagship this summer on Melrose Avenue. The announcement of the new store coincides with the opening of the company’s new showroom at Santa Monica Place. 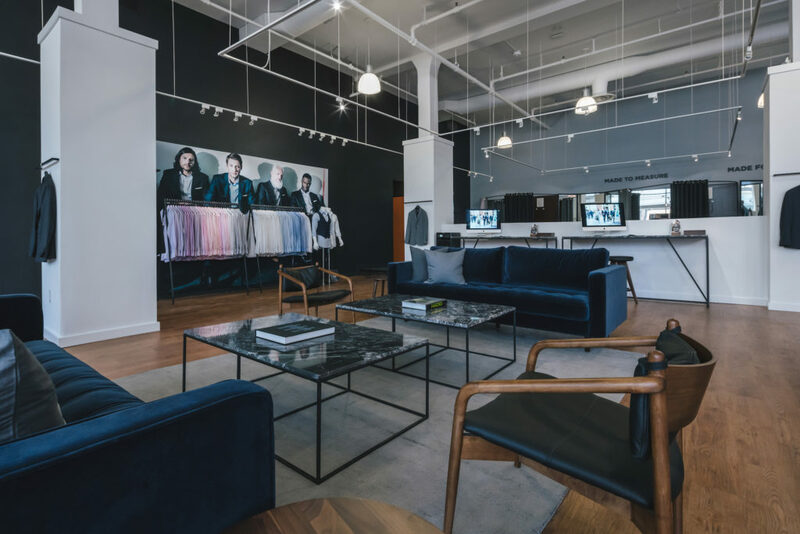 The 2,300-sq.-ft. Santa Monica, Calif., showroom is Indochino’s fourth in the region and its 41st overall. 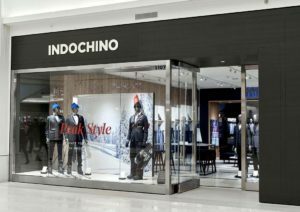 Indochino also revealed that at least seven locations will debut across California by the end of 2019, including a 2,500-sq.-ft. showroom, with the total number of locations expected to reach more than 50 by 2020. 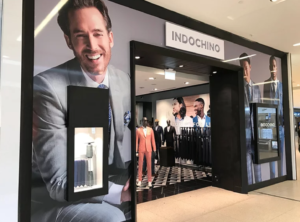 Indochino, the digitally-native made-to-measure menswear brand, continues to expand in the physical space adding a new location at The Domain shopping center in Texas. Construction One is the General Contractor who has worked on the project. Construction One is a national construction manager and general contractor specializing in commercial building projects and licensed to build in all fifty states. In the many years we’ve been in business we have successfully completed projects in all the United States, Canada, Puerto Rico, and Mexico. 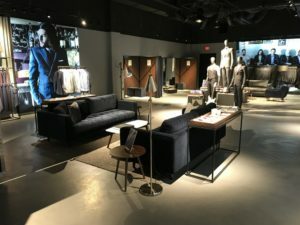 Indochino, the made-to-measure menswear retailer, opened a 3,100 square-foot showroom in the Galleria, part of a spring push into the Texas market with stores in Austin and Dallas to follow next month. 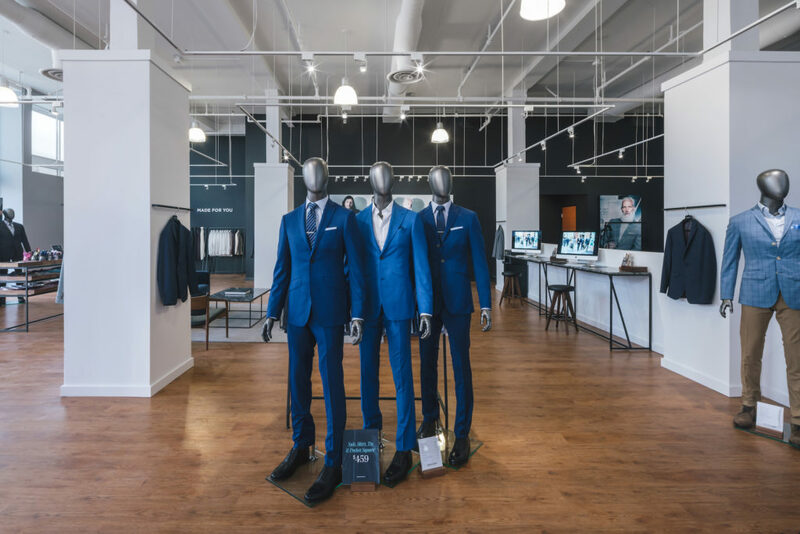 The new locations take Indochino’s store count to 24 across North America, and the company hopes to expand into Atlanta, Denver, and San Diego later this year. 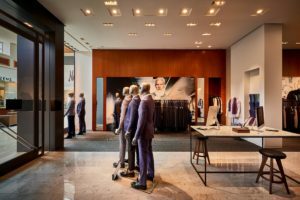 Indochino, who has grown to be one of the largest made to measure menswear brands on the market, has signed the lease for a new showroom at 488 Madison Ave, New York. 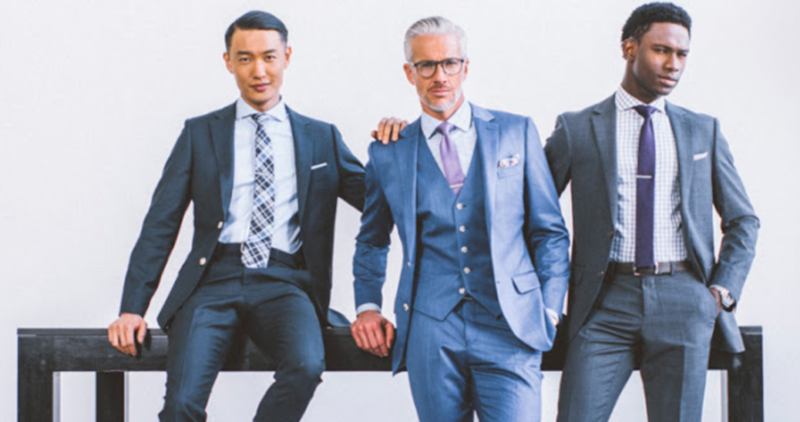 The Dartmouth Company has represented Indochino on the deal. 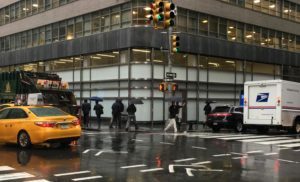 The Dartmouth Company specializes in tenant and landlord representation in the Northeast and throughout the United States. 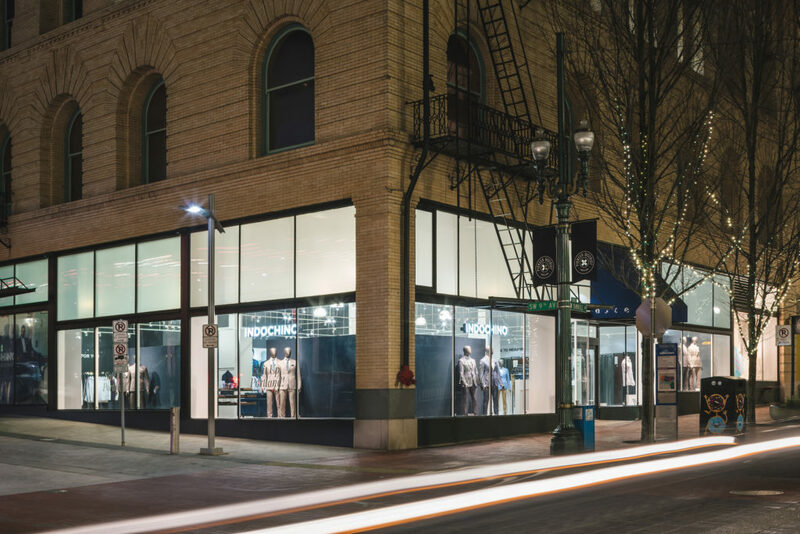 With offices in Boston MA, New York City NY, Westport CT, Paramus NJ, and Albany NY, The Dartmouth Company is committed to staying on top of retail trends throughout the world to bring innovative and exciting concepts to the markets we serve. 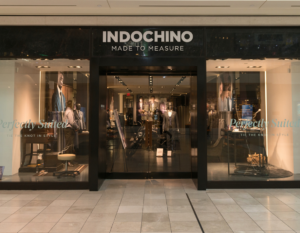 Indochino, who has grown to be one of the largest made to measure menswear brands on the market, has opened a new showroom yesterday at the SouthPark Mall, Charlotte NC. The company will open soon the 22nd store in the US in Houston TX. 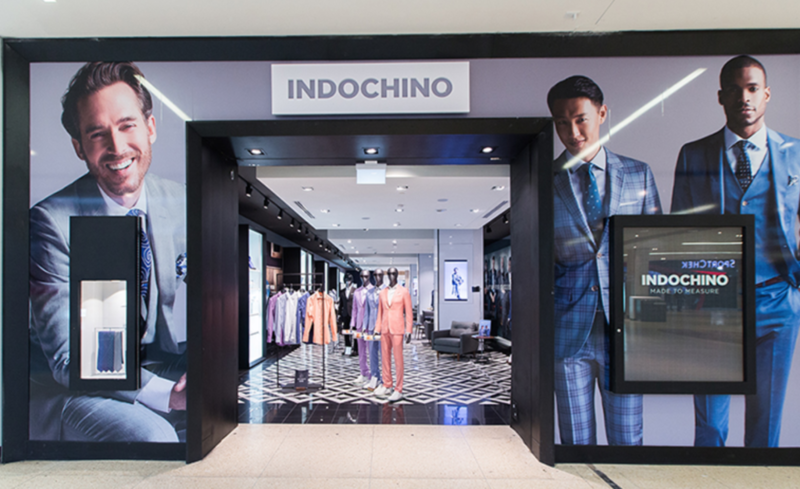 Indochino Continues to Expand its Brick-and-Mortar Footprint. 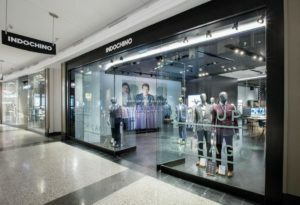 Indochino, Canada’s made-to-measure menswear brand, continues its expansion from the Web into physical retail.